Posted April 13, 2014 by admin & filed under . 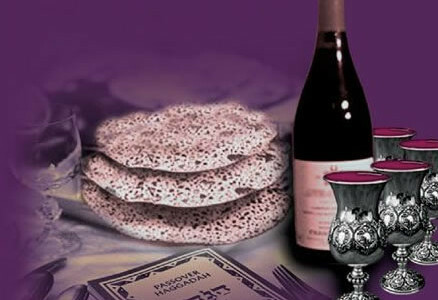 At the seder table: Why 4 cups and not 3? Why 3 Matzos and not 4? Posted April 6, 2014 by admin & filed under . 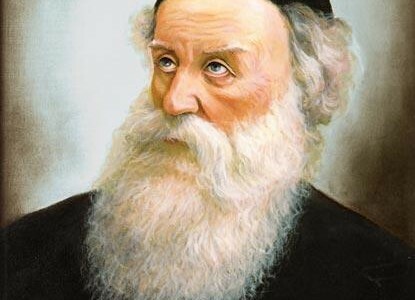 20-24 Teves: The Rambam and the Alter Rebbe: Their unique common denominators (part 1) The Rambam’s yohrzeit is 20 Teves and The Alter Rebbe’s Yohrzeit is 24 Teves. Posted April 12, 2014 by admin & filed under . 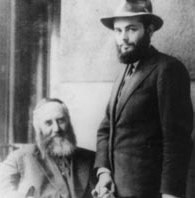 Shabbos Hagodol: The Alter Rebbe’s amazing approach to “Shabbos Hagodol”. When was (really) Yetzias Mitzrayim- the going out of Egypt? Posted April 10, 2014 by admin & filed under . 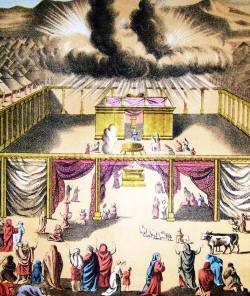 Why did Moshe Rabbeinu carry the bones of Yosef? Posted January 19, 2015 by Chaya Rabins & filed under . 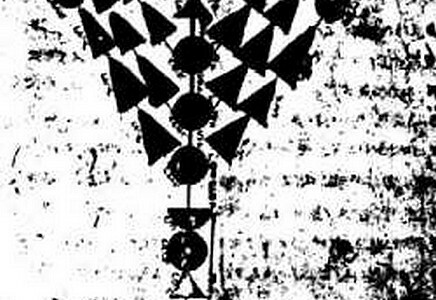 Parshas Yisro/Mishpotim): When did the Yidden say “Naase Venishma”? and why? Posted April 9, 2014 by admin & filed under . 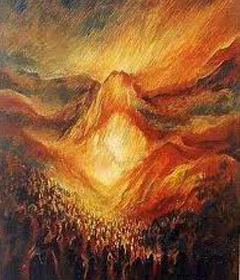 Did the Yidden say “Naase venishma” before or after the giving of the Torah? What is the description of a true Jewish “leader”? 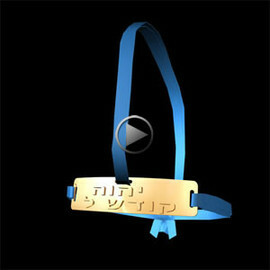 Parshas Truma: What was the real shape of the Menorah? Posted April 16, 2014 by admin & filed under . 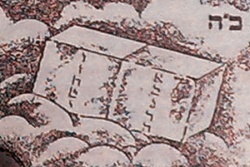 What kind of Chanukiyah should be used? Why are the “broken Luchos” (tablets) more “cherished” by Hashem than the whole ones?